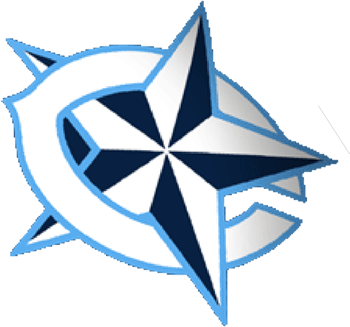 This is Coach Schubert’s 4th year coaching at Clements High School and his 30th year coaching overall. He also coaches JV Baseball. Coach Schubert earned a Bachelor of Science Degree in Education with a Minor in Biology at the University of Houston. 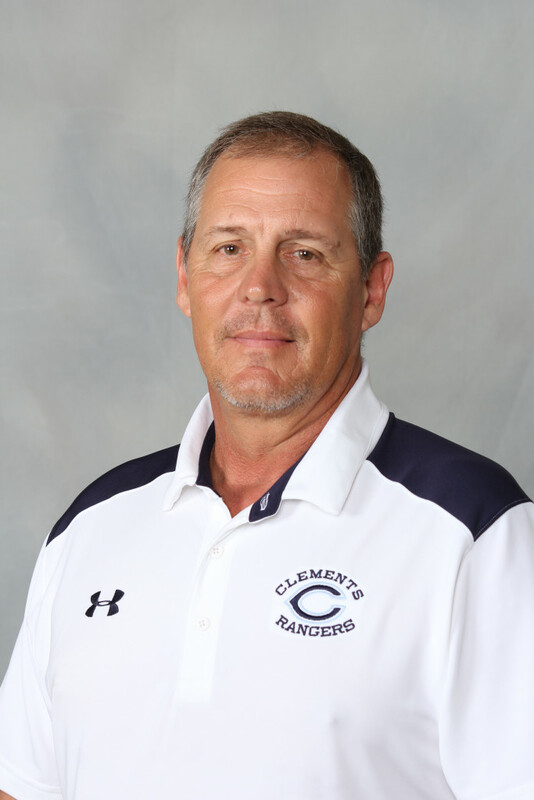 He has previously coached at Needville High School (1 year) getting to the Football Playoffs in 2014, Katy ISD (8 years), Rusk High School (16 years) making it to playoffs in Football & Baseball in 2003-2006. State Champion at Marian Christian High School in 1984 for Baseball and Football. He has also coached Football at Willis High School & Football at Magnolia Junior High School. He is married to his wife, Patricia, celebrating 34 years.